Linda Benton McCloskey will be offering Cold Wax and Oil Workshop at the Mechanicsburg Art Center beginning September 7. This 2 1/2 day workshop will explore the diversity of cold-wax medium with oil paint, pigment sticks and powdered pigments. Cold-wax medium is wonderful for oil painters (and abstract painters) to experiment with, using non-traditional tools to achieve texture and finishes similar to encaustic but without the heat. This exciting medium is gaining widespread popularity, and opens doors for oil painters and abstract artists to explore new techniques and surface effects. 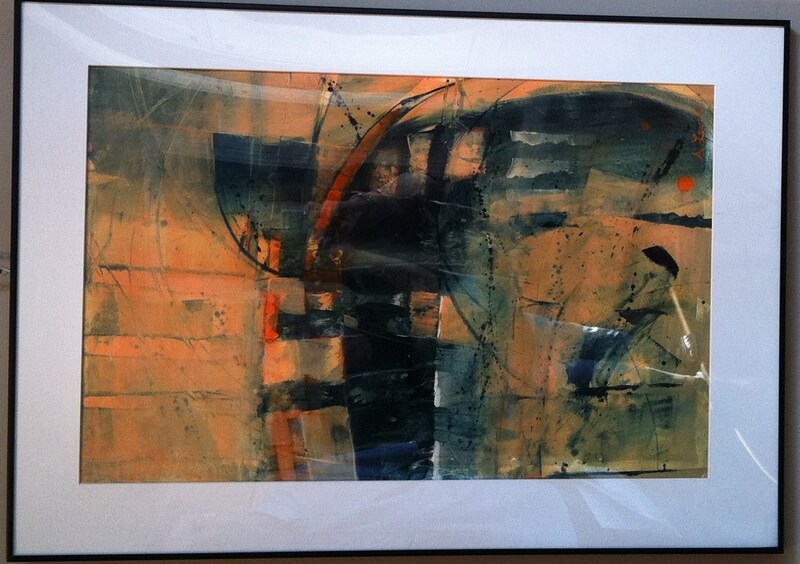 Thom Kulp will offer Experimental Mixed Media at Art Association of Harrisburg. Using a mixture of experimental media, students will develop paintings in layers of materials and exciting new techniques. A variety of methods will be demonstrated throughout this 8 week course for developing expressive color and texture by pouring, layering, spraying, and stamping methods. This class is designed for both abstract and representational artists. 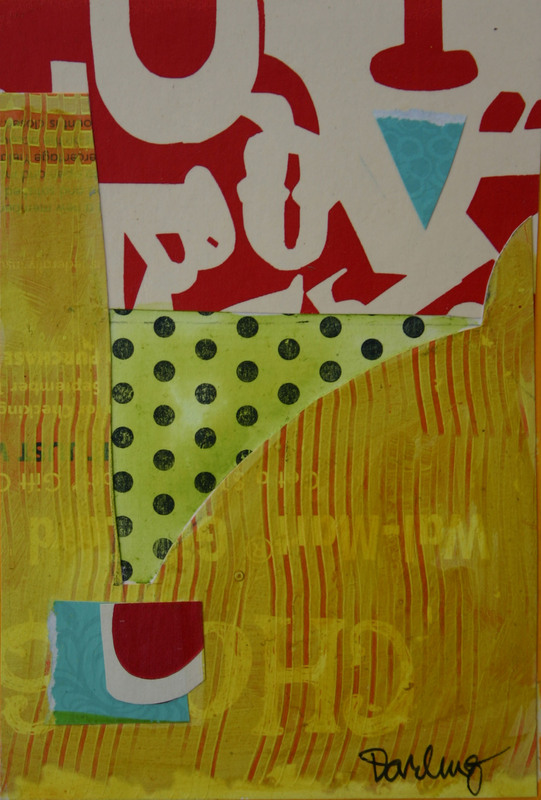 Elaine Brady Smith will begin a 10 week Collage Class at the Art Association of Harrisburg. This class is for all levels of experience and will cover the basics of collage and how to combine the elements and principles of design to make your collage work stand out. 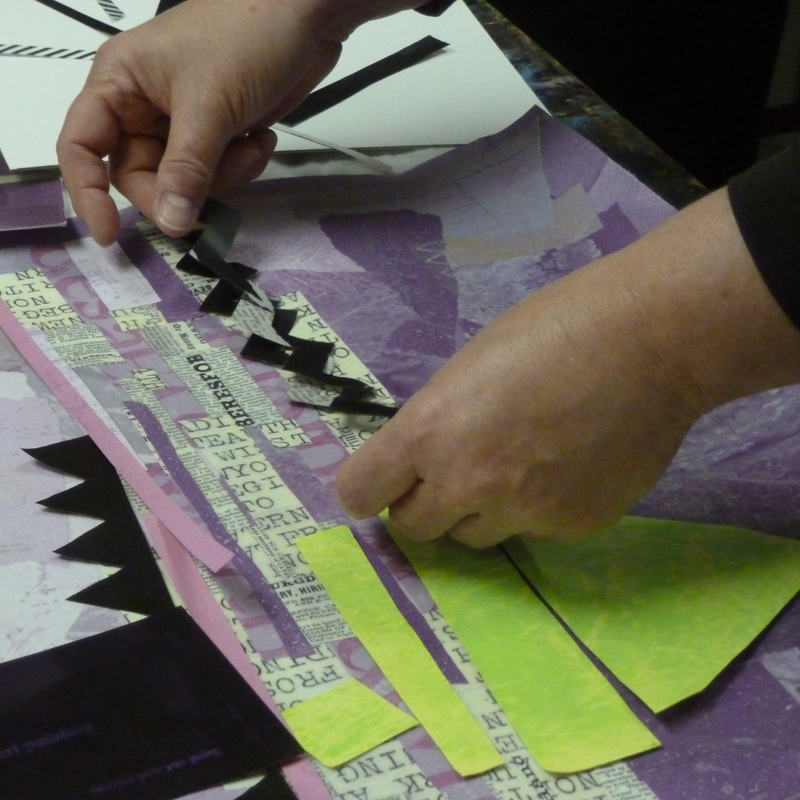 In addition, learn how to make decorative papers for use in collage and mixed media art. 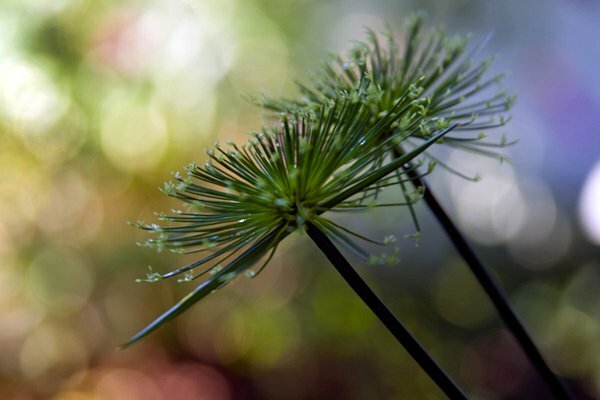 Christine Goldbeck will offer 6 weeks of Basics of Digital Photography beginning September 15th at Art Association of Harrisburg. New and intermediate photographers will develop and improve their skills in pixel-based photography. through demonstration and hands-on experience, the course will cover important creative and technical principles. Students will learn about composing, editing, storing, and outputting(printing/website) digital photographs and more. 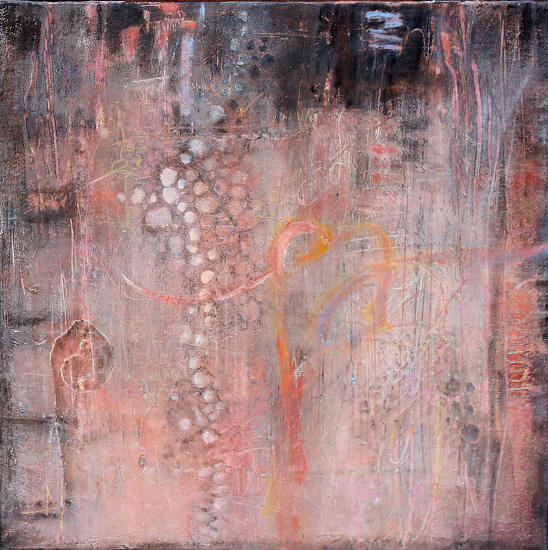 Encaustic Workshops will be offered by Linda Benton McCloskey and Elaine Brady Smith. Elaine will offer a one day Intro to Encaustic Art at the PA Guild of Craftsmen on September 22. The class will cover how to make your own medium, substrates, fusing methods and tools. 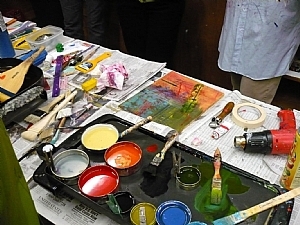 Demonstrations are given on various techniques such as: applying color, making marks with tools, incising lines, imbedding objects, adding collage and transfers. Linda will offer a 2 1/2 day Basic Encaustic Workshop beginning September 28 at her home studio at 600 Yale Street, Harrisburg, PA. You will learn all the basic encaustic painting techniques such as layering, fusing, texture, line, scratching back, stamping, stenciling, transfers, etc. Contact Linda Benton McCloskey for more details. This entry was posted in Christine Goldbeck, Elaine Brady Smith, Linda Benton McCloskey, Thom Kulp, Workships and tagged abstract, abstract art, acrylic, art, Art Association of Harrisburg, art classes, art exhibits, art workshops, arts, basics of digital photography, Christine Gold beck, cold wax, cold wax medium, collage, Elaine Brady Smith, encaustic, Harrisburg PA, Lancaster PA, Linda Benton McCloskey, Mechanicsburg Art Center, mixed media, oil, PA Guild of Craftsmen, painting, Pennsylvania, Pennsylvania artists, photography, pigment sticks, representational artists, Thom Kulp, workshops on August 22, 2012 by mixedmediaartgroup. Ann Lawson and Linda Benton McCloskey at Jaxsnaps!!! 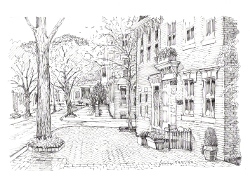 The mother and daughter team of Linda Benton-McCloskey and Ann Yeager Lawson are currently exhibiting their art together at a new gallery in Lancaster, PA! Jaxsnaps has just opened it’s doors in the busy downtown Lancaster art scene. 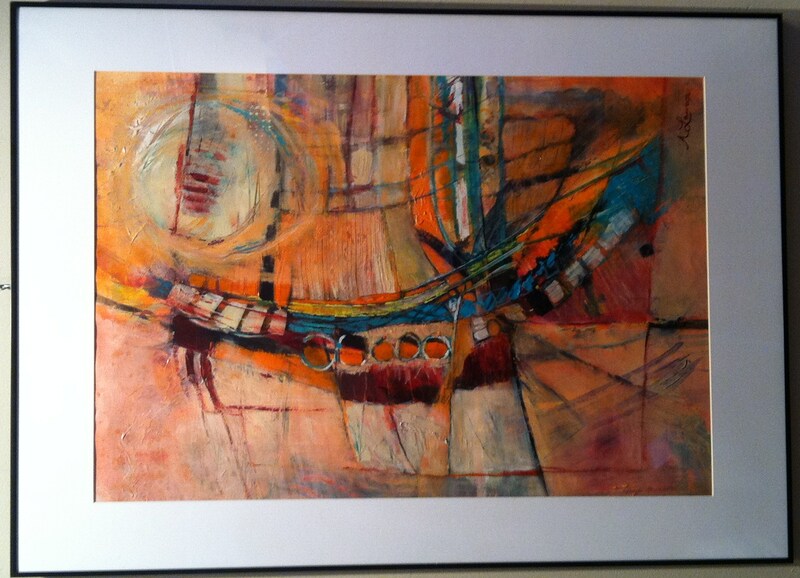 The Butterfly and Dragonfly themed show will be exhibiting their work until August 31, 2012. 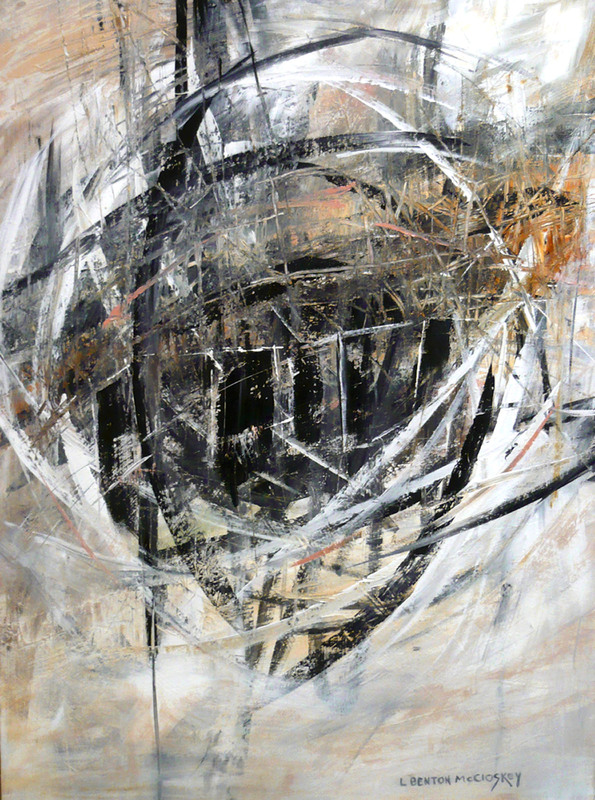 Ann has entered two pieces of acrylic mixed media art titled “Painted Lady” and “Square Root” (seen above), and Linda has entered one piece of acrylic mixed media art titled “A New Beginning” (seen below). This entry was posted in Ann Yeager Lawson, Linda Benton McCloskey and tagged abstract, abstract art, acrylic, Ann Yeager Lawson, art, art exhibits, Art Gallery, galleries, Harrisburg PA, Jaxsnaps, Lancaster art gallery, Lancaster PA, Linda Benton McCloskey, mixed media, north queen street, painting, Pennsylvania, Pennsylvania artists on August 14, 2012 by mixedmediaartgroup. The workshop will take place at the Lynden Gallery on Saturday, August 18th from 3:00pm to 6:00pm. This is the 3rd time for this event. Bring a bottle of wine and collage materials to share for an evening of creative fun and conversation. This entry was posted in Susan Davitti Darling and tagged abstract, abstract art, acrylic, art, Art Association of Harrisburg, art classes, art exhibits, art workshops, collage, Elizabethtown PA, Harrisburg PA, Lynden Gallery, mixed media, painting, Pennsylvania, Pennsylvania artists, Susan Darling on August 9, 2012 by mixedmediaartgroup. M & M artist member, David Henry will be exhibiting his landscape paintings at Midtown #2 of Art Association of Harrisburg’s Summer Soiree’s. Summer Soirees are annual indoor-outdoor gatherings at beautiful local homes and serve as showcases for talented artists and their work. The event will be Saturday, August 18, 5-8 PM at 802 Green Street, Harrisburg hosted by Kevin Hancock and Kevin Sheets. The house is a 3 story mid-19th century home with a patio. In addition to David’s work, the popular plein air artists Brian Eppley, Jonathan Frazier and Steve Wetzel will display their paintings. The music of Jazz musician Jimmy Wood will augment the ambiance. Farm-to-table summer dishes and sangria will complement the art and music! Tickets are $40 per person and can be purchased through the Art Association of Harrisburg website or by calling 717-236-1432. This entry was posted in David Henry and tagged acrylic, architecture, art, Art Association of Harrisburg, art exhibits, arts, David Henry, Harrisburg PA, historic homes, kevin hancock, midtown 2, oil, painting, Pennsylvania, Pennsylvania artists, Summer Soirees on August 1, 2012 by mixedmediaartgroup.